#94 - A dedication to YOU the listener! Requested songs! Prizes! Heartfelt thanks! 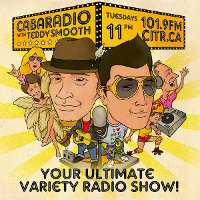 Thanks to you, CabaRadio with Teddy Smooth has been voted one of the best, again! Not only did we grace the cover of "Urban Pie", (http://urbanpie.ca/) but CabaRadio was also voted some of the best in the Westender's yearly "Best of" issue! CabaRadio was voted 2nd best local podcast and Teddy Smooth was voted 3rd best local radio personality! Here at CabaRadio, Teddy and Eroc would like to express their heart felt gratitude for all of you who voted and who support our passion in making a fun, entertaining, often wacky and sometimes serious radio show! 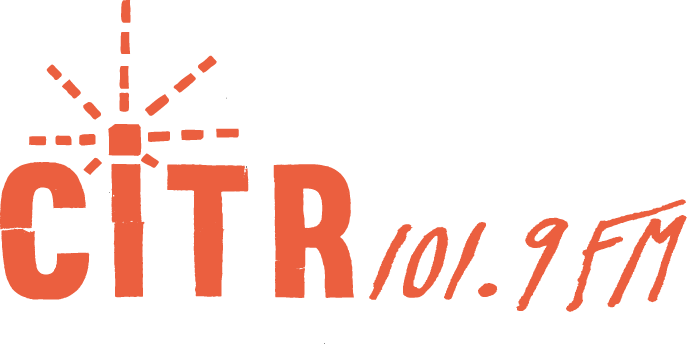 And to thank you, tonight the show will be dedicated to you, the listener! Don't forget about upcoming events! That's all tonight on CabaRadio with Teddy Smooth! Check out the CabaRadio crew in their newest collaboration with hockeygods.com! It's a fantasy rap battle competition! Watch and vote for your favourite team! This week it's the Montreal Canadiens vs the Washington Capitals!